Olema House, formerly the Lodge at Point Reyes, features 22 comfortably chic rooms and 2 quaint cottages located across five lush acres, which adjoins the 71,000 acres of the one and only Point Reyes National Seashore Park and is only a short drive from some of the most picturesque beaches in Northern California. We are currently interviewing for a Sales & Events Manager! The Sales & Event Manager is responsible for soliciting group/event/banquet business and ensuring customer satisfaction with all functions booked. Coordinate and supervise the execution of all banquet functions to ensure clients’ specifications are adhered to and that the banquets/events run smoothly and efficiently. Enforce company's standards, policies and procedures with lodge/restaurant/market/bar staff. Motivate existing and temp staff to maintain a cohesive team. Devise a marketing plan to promote restaurant and generate more business. Assist with creating a program of lawn events to enhance lodge, restaurant, and market service for existing guests and generate more business. Ensure security and confidentiality of guest information. Periodically meet with leadership team to plan and coordinate efforts for scheduled banquets and events to ensure the efficient execution of the events and that they adhere to the clients’ guidelines and expectations. Prepare arrangements with clients for functions that are booked in person, via telephone, or through correspondence. Obtain all pertinent information concerning the event, such as the size of the party, menu, and schedule of events, which is then entered onto a banquet function sheet. Identify and call on past and prospective clients to solicit bookings for banquet functions. Negotiate prices with clients, draw up contracts and secure clients’ signatures on contracts. Prepare and present accurate function bill to the client at the completion of the event and collect payment. Two years’ experience as a server, dining room manager or host. 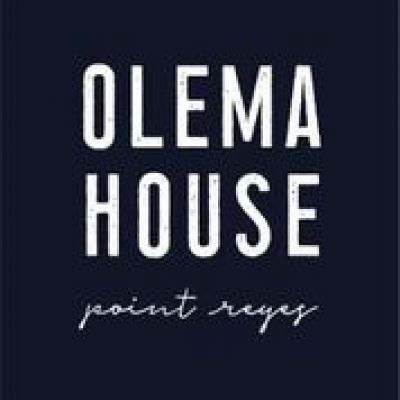 Olema House is part of the Mosaic Hotel Group, a collection of award-winning, small, curated hotels in key leisure and urban destinations. From a desert retreat to a wine country home base, each hotel evokes a sense of place and is as unique as the guests who visit them. With a portfolio of small properties with fewer than 80 rooms each, Mosaic Hotels are able to deliver truly personal service to each guest in a way that sets them apart.